Whether you're looking for a new HVAC system, furnace or AC repair in Syracuse, NY you've come to the right air conditioning & heating contractor. We provide HVAC services, from the installation to the replacement of central air conditioning, from the repair of furnaces to the maintenance of heating & cooling systems.We also provide vent & duct cleaning. Our technicians are highly trained and skilled individuals who are fully capable of handling any new equipment or repair that you may require. Call JD Marx today for the best HVAC service in the Syracuse! JD Marx repairs all brands of heating systems in the Syracuse, and if your furnace cannot be repaired, we can help you with a furnace installation or replacement made by brands we trust. If you are looking to save energy, our the Syracuse furnace technicians can install high efficiency gas furnaces. 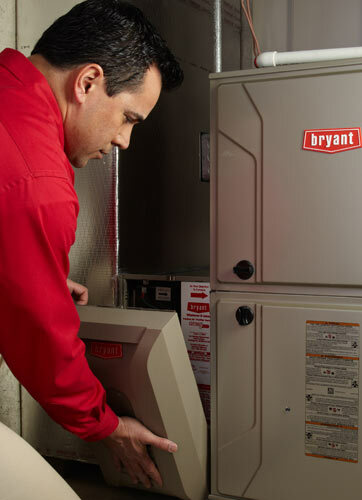 We offer regular furnace tune-up services that will help extend the life of your heating system. For heating services in the Syracuse call (315) 461-0032. When the sun begins to heat up your home during the summer months, does your AC have trouble keeping you cool? When it comes to air conditioning services in Syracuse, you can count on our team to deliver the goods every time. We use only high quality equipment for our installation and replacement services, and we offer both conventional solutions such as central air units and heat pumps as well as high efficiency options such as ductless cooling. 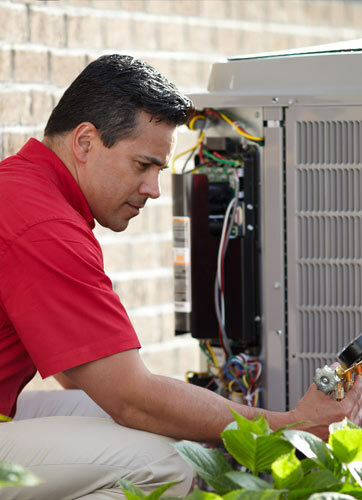 We can also take care of any AC repair or routine maintenance services that you need.